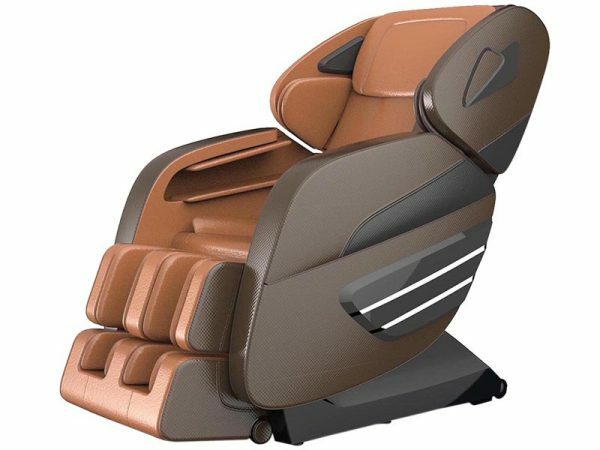 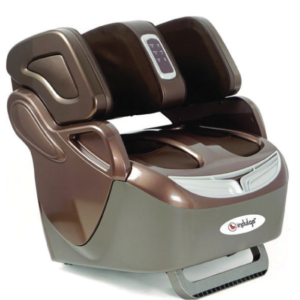 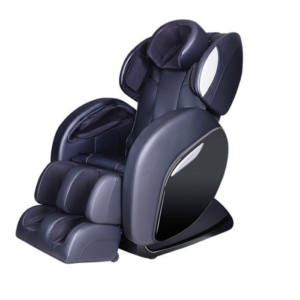 Indulge PMC-2500L Massage Chair Zero Gravity & L shape by PowerMax Fitness is stunning in performance when it comes to giving full body treatment and massage. 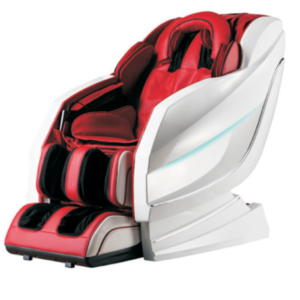 It is featured with body stretching techniques and zero gravity which is for your exhausted body relaxation. 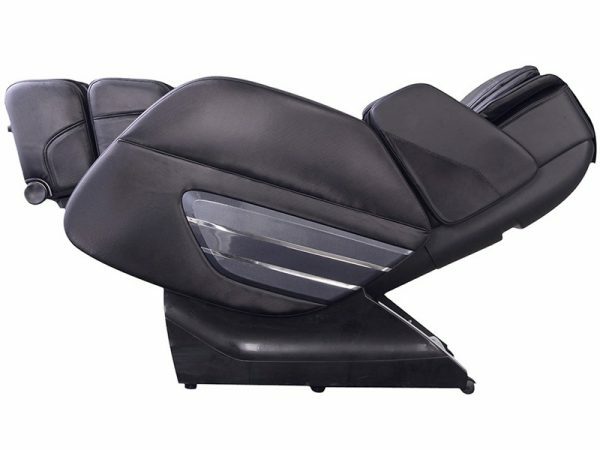 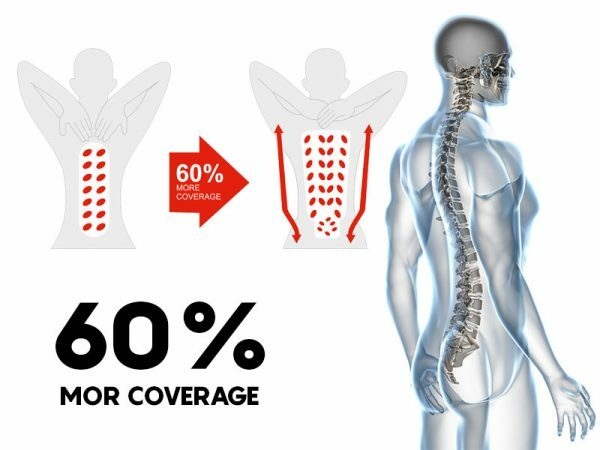 It fits anybody’s body from shoulder to legs as it has adjustable angles given in the chair.